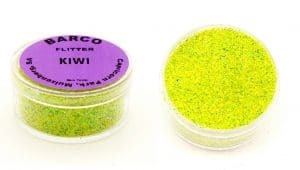 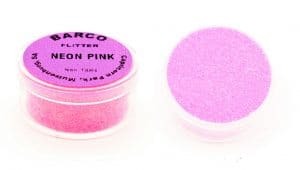 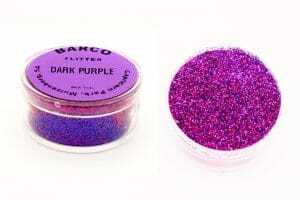 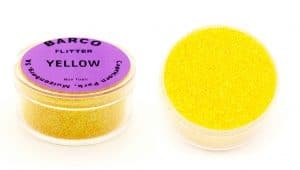 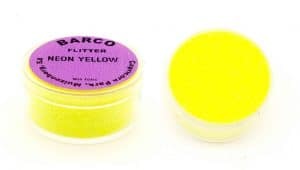 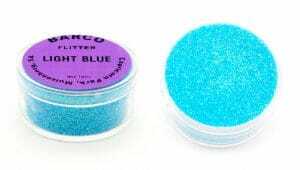 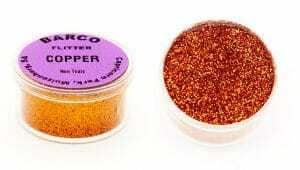 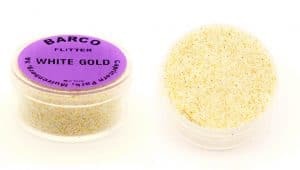 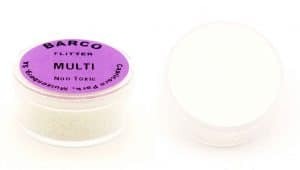 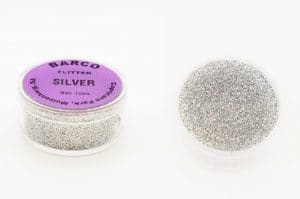 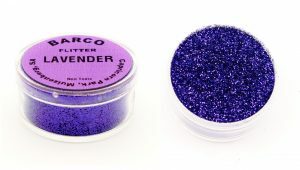 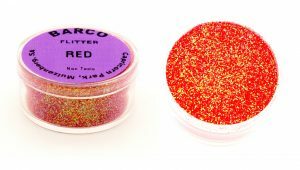 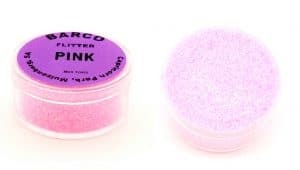 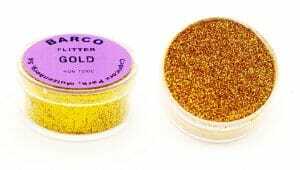 Barco flitter, Purple Label, is a radiant ultra fine flake product available in lively colours. 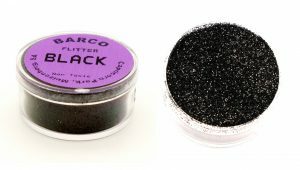 For detail work that packs lots of sparkle. 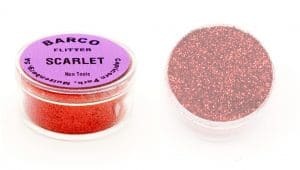 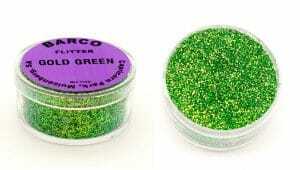 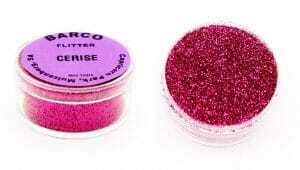 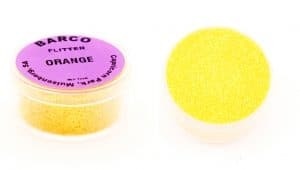 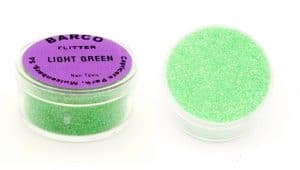 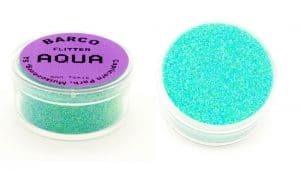 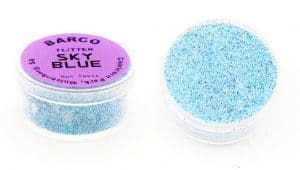 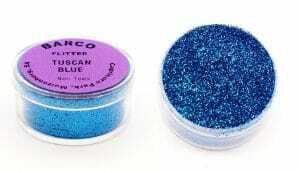 A small particle, non toxic, acid free glitter. 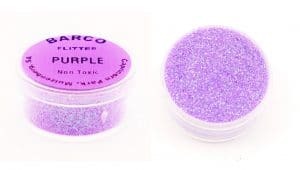 Sprinkle over finished articles to brighten up all removable cake parts giving it a magical finish.